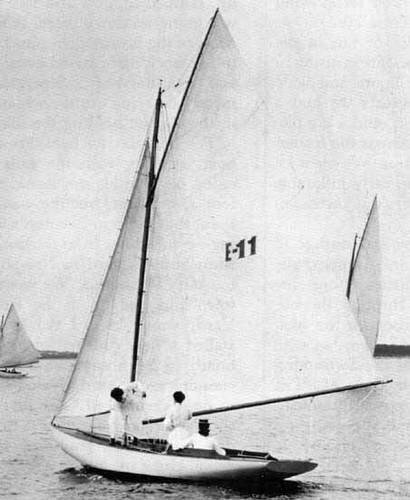 The first 11 were built for members of Beverly Yacht Club, MA (USA). 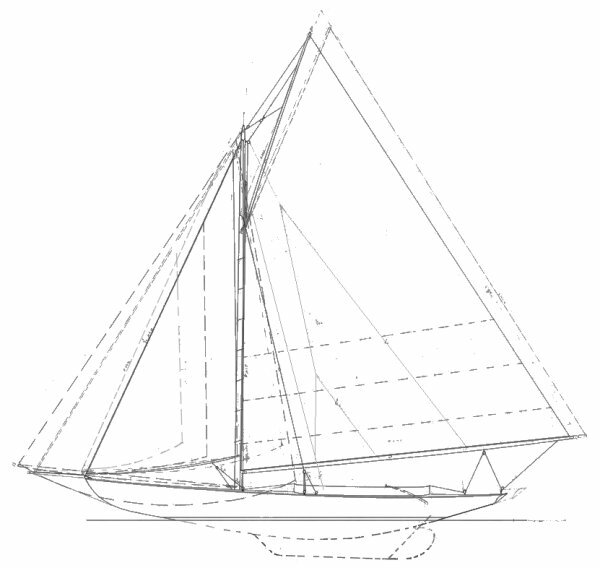 There was another version called the NEWPORT 15 (1899) with deeper fixed keel. WATCH HILL 15 (1922), updated by Sidney Herreshoff. Thanks to Jim Reineck for providing corrected information. According to him, over 30 of the original boats survived the 20th century, with more than 50 replicas (in fiberglass and wood).